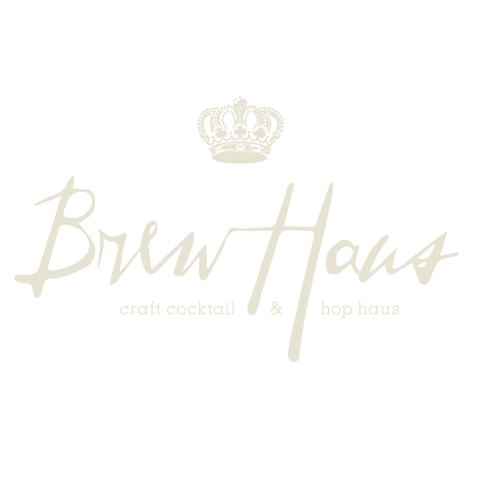 Brew Haus (founded by Aaron Mellor) offers a range specially brewed craft beers, cocktails curated by the award winning Manchester bartenders, The Liquorists, proper butchers pies, artisan pizzas, poutines and fresher than fresh salads. It's never dull at Brewhaus. We have a weekly rota of events everyday and even play host to Pop-Up Night Markets, Stein Bier Keller Bavarian nights with full Oompah as well as having access to 'other' concepts that share our building meaning you could get lost for a few hours....in the best possible way of course!